Translation is not just about converting words from one language to another, ideas and dialog must also be taken into consideration so that the native speaker of the language will be able to appreciate it. Furthermore, localization involves taking into consideration culture, dialect and other facets relating to the language of a particular people. Consequently, in order to choose the right translation and localization company for your business, there are certain actions you must take. Firstly, you need to be clear about your needs as this will determine the type of service to go for. There are some that provide legal translation services while some provide document translation services. 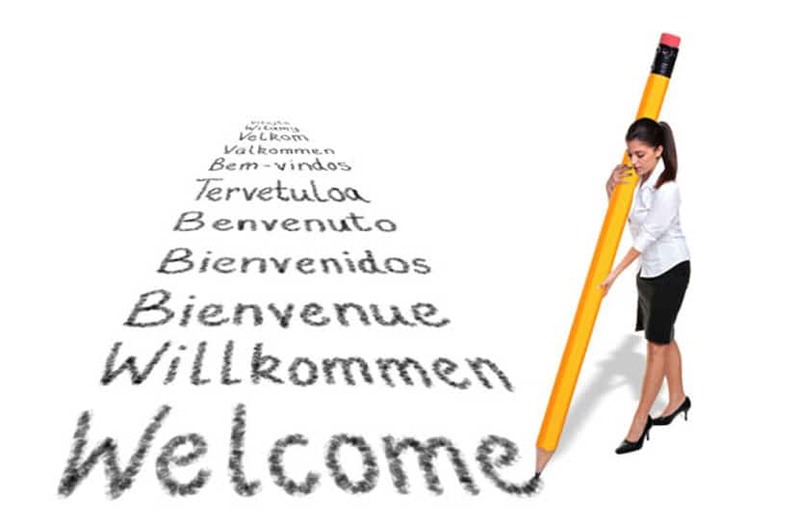 Others are involved in the translation of websites and technical translation services. It is important to look out for a company with international brand checking service in order for your brand name to be translated and localized. It is very vital to avoid poor translation and localization so that you don’t present a culturally offensive brand, logo or slogan. Furthermore, the qualifications of the linguists and translators that will handle your job are of utmost importance. They should be well trained in reputable institutions with certifications and membership of relevant regulatory bodies. You should look out for companies with comprehensive translation processes that include actual translation, editing by another person, proof-reading, language sign-off and language quality assurance. Also, the ideal company must provide quality customer support service. In addition, you should check the reputation of the translation and localization company by requesting for the portfolio of the company. For the best translation and localization services, contact Search Engine Projects, a reputable translation, and localization company.